If you’ve been searching for height adjustable standing desk frames for your design project, we have a list of the top 5. Our choice is MultiTable for many reasons, and below are the most up-to-date models they have to choose from. They also offer high quality table tops, but if you’re looking for more colors and options, we work with them to provide the best prices and turnaround possible in the industrial design business. The number one rated and most sold hand crank desk frame on the planet. The environmentally friendly design leaves a far smaller carbon footprint than any other desk frame made. The MultiTable ModTable Hand Crank Standing Desk is the culmination of years of research and experience dedicated to designing a truly great height adjustable workstation. What makes the ModTable our #1 choice? 3 times faster raising and lowering than industry average! Therefore, our #1 choice for height adjustable table or desk frames is The ModTable Hand Crank Standing Desk by MultiTable. The company maintains the highest ratings for products and service, and has always been a leader in the industry. The finest, most highly advanced and most reliable adjustable height standing desk available today. 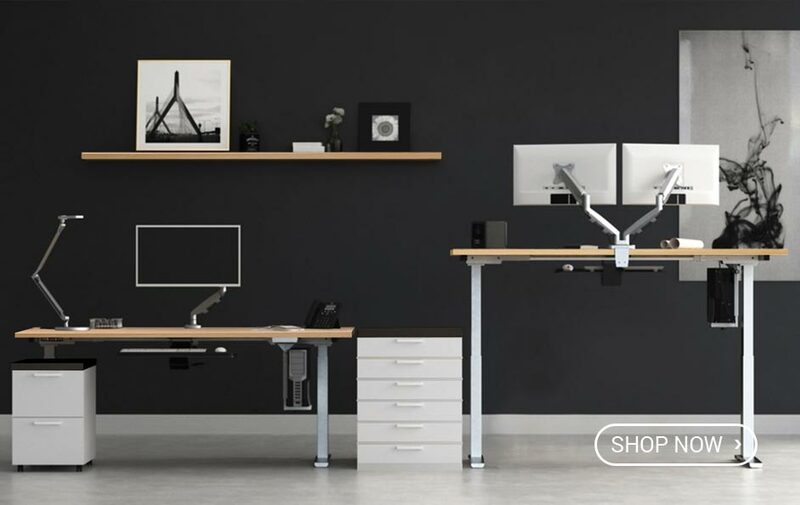 The MultiTable Mod-E Pro Standing Desk is the latest achievement in height adjustable technology and engineering with all the added features their customers have requested over the years. 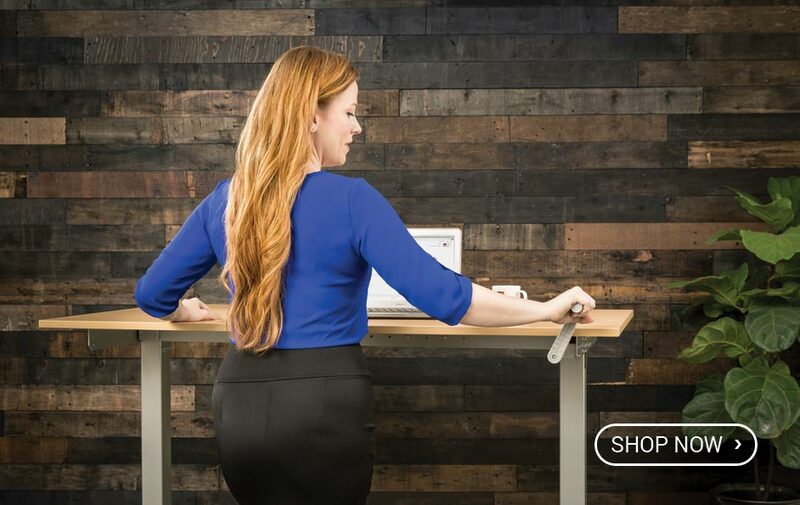 What makes the Mod-E Pro Standing Desk our #2 choice? 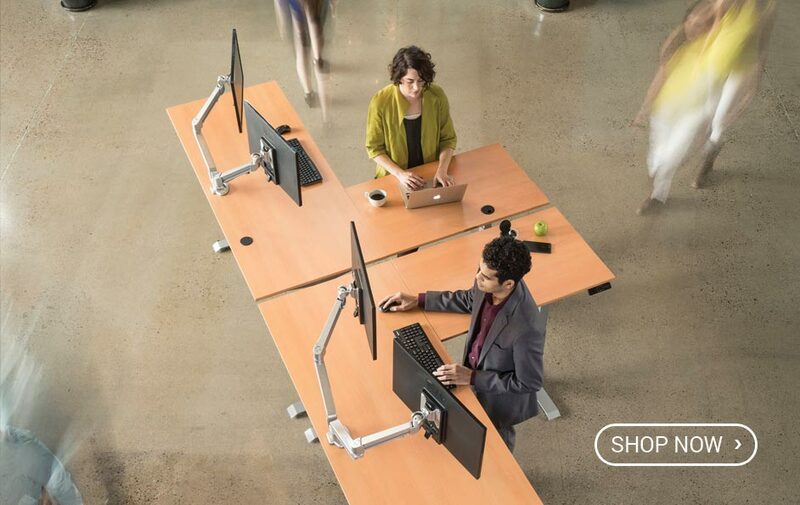 Therefore, our #2 choice for height adjustable table or desk frames is The Mod-E Pro Standing Desk by MultiTable. The frame has an incredible height range and goes higher and lower than our #4 choice the Mod-E2 for around $50 more. This comes in extremely important when planning a healthy workplace for a wider height range of employees. Now you have every advantage to both expand your entire work surface to 50% larger than today’s standard desk and raise and lower it at ​your command. The L-Shaped Standing Desk by MultiTable is powered by technologically enhanced triple strong and quiet motors, the desk surpasses the industry standard with a quieter, faster and smoother transition from 23.25” to the height of 49.75” in a matter of seconds. 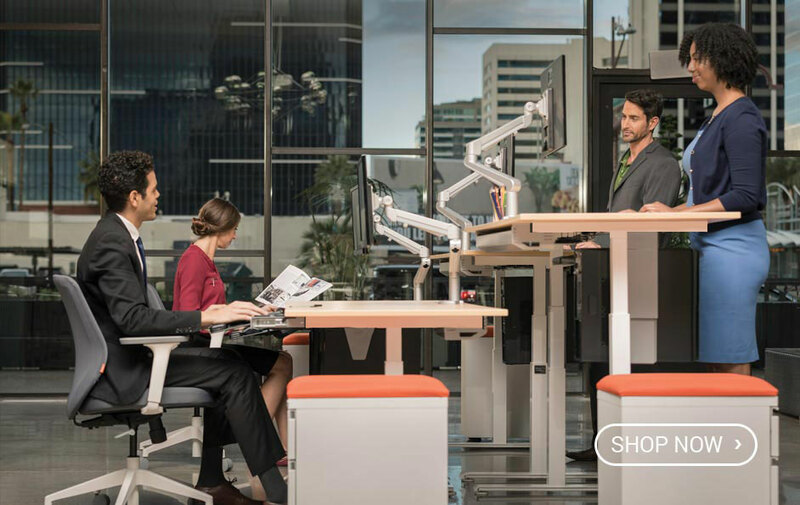 What makes The MultiTable Mod-E Pro Electric L-Shaped Height Adjustable Standing Desk our #3 choice? Therefore, our #3 choice for height adjustable table or desk frames is The Mod-E Pro Electric L-Shaped Height Adjustable Standing Desk by MultiTable. The MultiTable Mod-E Pro Electric L-Shaped Height Adjustable Standing Desk is quality engineered to be today’s most advanced height adjustable l-shaped desk available. 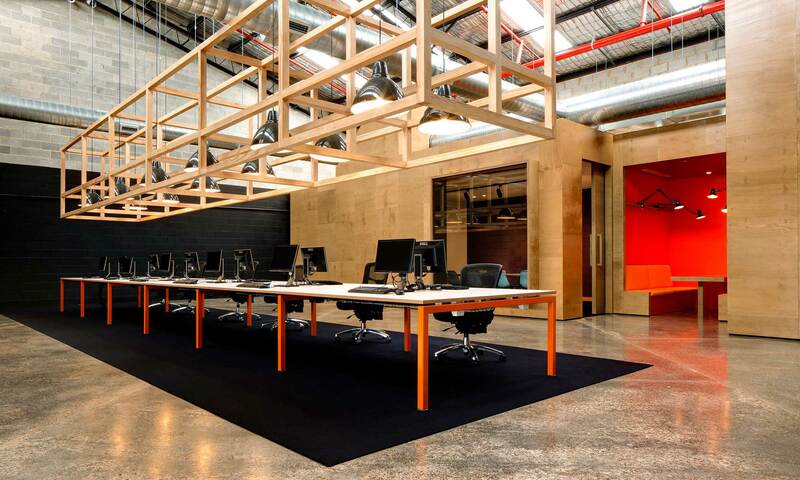 It also has an enormous working surface with room to expand and collaborate with other employees. An exceptional standing desk at a fair price. The Mod-E2 Electric Standing Desk features simple, clean lines that blend with any office design. 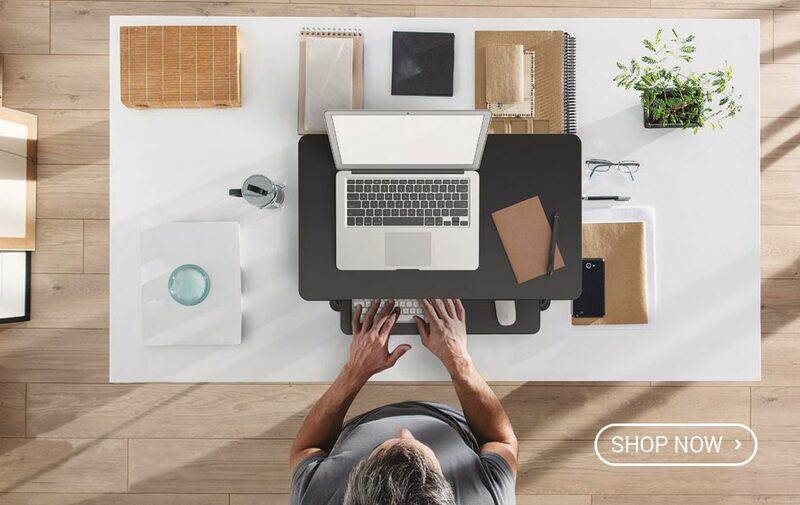 It is engineered and designed to give users the flexibility to sit or stand at their desk with the touch of a button, and has a price point that makes it an easy choice for anyone looking for a cost effective model. What makes the Mod-E2 Standing Desk our #4 choice? Therefore, our #4 choice for height adjustable table or desk frames is The Mod-E2 Standing Desk by MultiTable. The frame has doesn’t have the height range of The Mod-E Pro, but works perfectly for most average height users. Other than that, the desk has all the same whistles and bells of its taller counterpart. If you’re looking to keep your current desks and add the ability to work standing up or sitting down with the push of a lever, the MultiTable Desktop Sit to Stand Workstation quickly converts any fixed height desk into an active height adjustable workstation in seconds. What makes the Desktop Sit to Stand Workstation our #5 choice? Therefore, our #5 choice for height adjustable desks is The Desktop Sit to Stand Workstation by MultiTable. Easily lift up to 35 lbs up or down without physical exertion or electric power. It ships fully assembled in about 1-3 business days, and is ready to use straight out of the box. Looking for a height adjustable standing desk supplier who manufactures and sells the highest quality frames at a fair price? Check out Multitable.com and let us know you would like to add those to your table top orders. We can predrill all your custom table tops for MultiTable frames, and we can work with you to get bulk pricing on both the table tops and the frames.